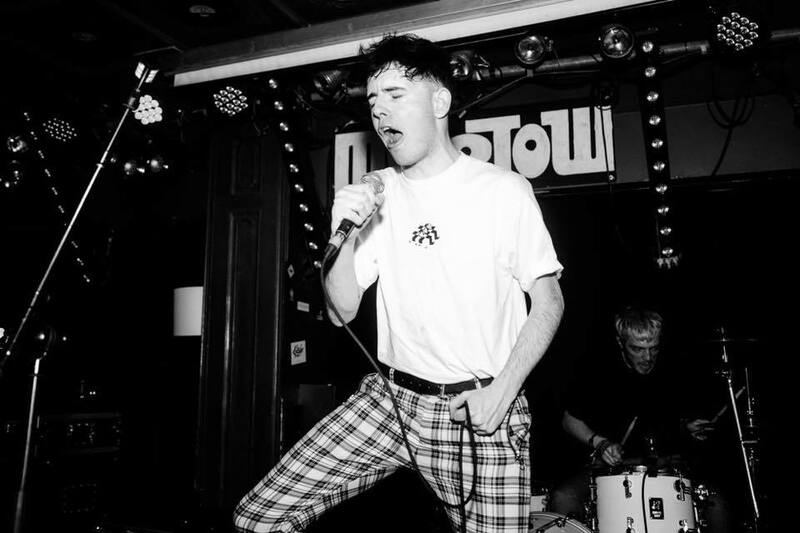 The Dunts won Best Newcomer at last year’s Scottish Alternative Music Awards and sold out Glasgow venues such as Stereo and King Tuts, plus Edinburgh’s The Mash House. 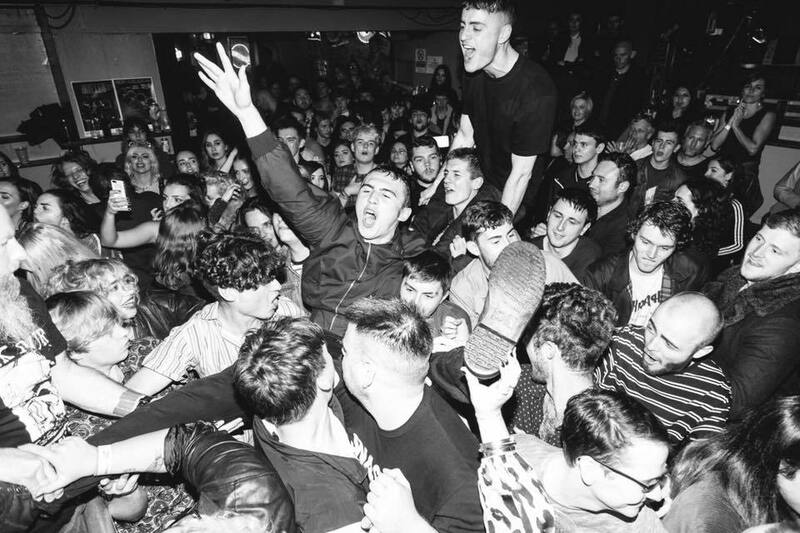 The four-piece head to London for a headline show at The Shacklewell Arms on Friday, February 28th on the back of the release of EP Self Proclaimed Council Punk. We spoke to The Dunts’ guitarist Colin McGachy about their plans for 2019. Our musical style was once described by a close friend as ‘controlled chaos’. We love big choruses, catchy melodies and dynamic riffs. First up, tell us bit about yourselves - what led you all to forming The Dunts? We are The Dunts from Glasgow, Scotland. We formed in 2016 after a few months of jam sessions. Three of us met in high school and bonded over music and always wanted to start a band. At the time, this felt like a dream that wasn’t realistic and wasn’t likely to lead to anything. A few years after school, Rab and I met through a mutual friend and not long after started talking about making a band and practicing together, before long Kyle and Div joined and everything has fell into place since that first practice. We all have different tastes and inspirations but there was a few who stood out as bands we could emulate or hope to follow in the footsteps of… Arctic Monkeys were a band who came about at an important time for all of us, just as we started taking a serious interest in music. Although none of us had met when the first album was released, we have all spoken about the effect this had on us. Prior to us starting, the strength of the music scene in Glasgow was beyond inspiring. 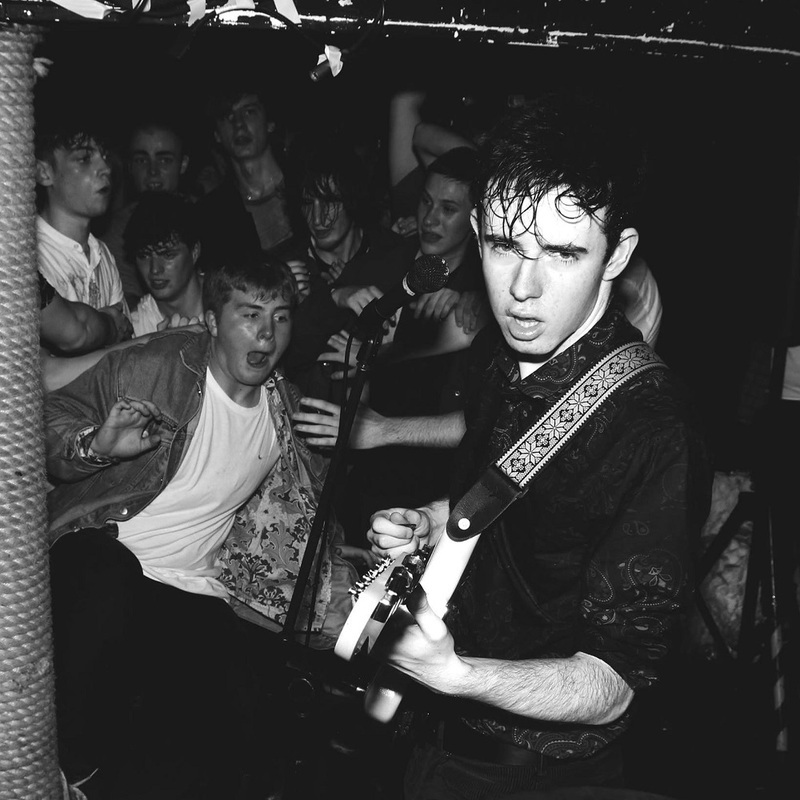 We had between us been to see acts like The Vegan Leather, Baby Strange and The Lapelles. Seeing these bands kick started a drive inside us to push ourselves to do what they were doing. Why the name ‘The Dunts’? We had a few silly suggestions for band names and we even considered going by Skag Boys (a subtle nod to the Irvine Welsh book) but nothing seemed to sit with us. Then out of the blue one day Rab said ‘The Dunts’. At first, we saw it as a funny joke with a reference to colloquial Glasgow slang but its developed into a deeper meaning for us, given the experiences that we have had since forming. Which artist or group would you most like to collaborate with? There’s so many it’s hard to choose. We recently seen The Growlers record had Julian Casablancas producing which was interesting… To work with someone like that on our music would mean the world to us. How do you go about writing music? Are there any processes you always follow or things you avoid? Our writing process has always been a collaboration between all of us but the way that we write has changed over time. We used to bring some ideas into the practice room and flesh them out on the spot, including lyrics. Recently, however, we demoed two new tracks from scratch, building up layers to a track, leaving the lyrics and melody for after. We were so happy with the way this turned out we decided we would do this from now on. We have always made a point of making sure we all get an opportunity to contribute. You self-released your EP Not Working Is Class last year… what response did it get and what did you learn from the release? The response was crazy, we didn’t know what to expect and at the time no one had really heard of us outside of Glasgow and Scotland. After the second single ‘Dimitri’ we had people contacting us from all over the place. At the time we self managed, after the release with the fallout we had bring more people into our team. We definitely started taking everything a lot more seriously after the release. Your first London show of the year will be at The Shacklewell Arms on Thursday, February 28th. What are your plans for 2019 in terms of touring and releases? We have lots coming up in 2019. As far as what’s confirmed we will be heading to SXSW in March following our London date. We have a few festivals announced, Hit The North and Live at Leeds. There’s much much more to come but you will have to just wait and see! If you could wish for one thing to happen for The Dunts this year, what would it be? We have had so much fun touring and playing live so the one thing we would love would be to get the opportunity to play our music in front of an even larger audience. Playing the songs we have written for an audience who understands what we are about is a magical feeling and we believe that this is just the start. It would be good to go back to our first practice. We would tell ourselves to not lose perspective, always look out for each other. And to stay grounded and appreciate every second of it. Watch the video for ‘G53’ from The Dunts’ EP ‘Self Proclaimed Council Punk’ on YouTube below. For news and tour dates go to The Dunts’ Facebook page.